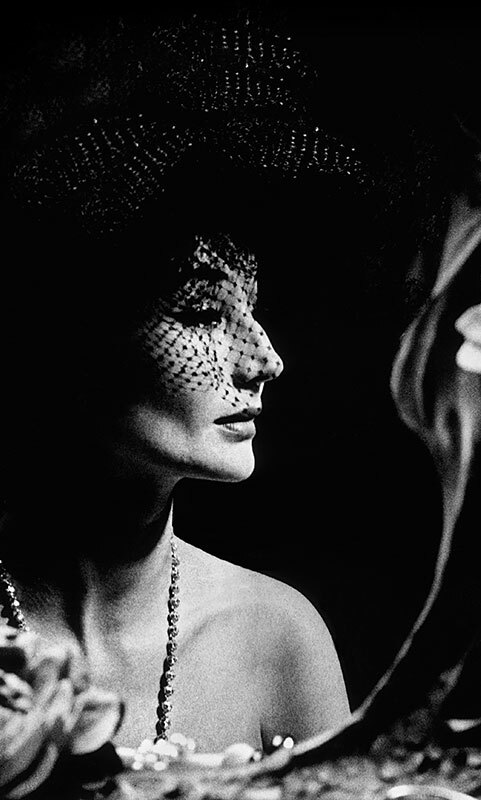 The Costume Institute’s Fall 2015 exhibition, Jacqueline de Ribes: The Art of Style, will focus on the internationally renowned style icon Countess Jacqueline de Ribes, whose originality and elegance established her as one of the most celebrated fashion personas of the 20th century. The exhibition will be on view in The Metropolitan Museum of Art’s Anna Wintour Costume Center. The thematic exhibition will feature approximately 60 ensembles of haute couture and ready-to-wear primarily from de Ribes’s personal archive, dating from 1962 to the present.Also included will be her creations for fancy dress balls, which she often made by cutting up and cannibalizing her haute couture gowns to create unexpected, thematic, and conceptually nuanced expressions of her aesthetic. These, along with photographs and ephemera, will tell the story of how her interest in fashion developed over decades, from childhood “dress-up” to the epitome of international style.